Another amazing weekend flew by, hard to believe its allready August! Between the nights at TAO I managed to squeeze some time in with my favorite TV family the Kardashian clan who were in town for Kim's performance with the Pussycat Dolls. Also caught "Tropic Thunder" which was less than ok, not good at all actually. Clubwise Friday night we had Bridget Marquardt of "THE GIRLS NEXT DOOR", another of my fave TV shows from E!, she arrived around 2am with 3 other hotties. 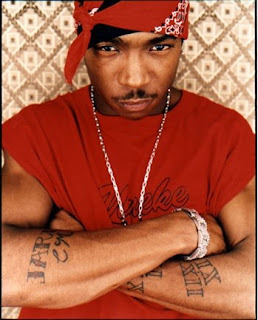 Also on Friday rapper JA RULE stopped in and took a tabel in the MOAT VIP Area. 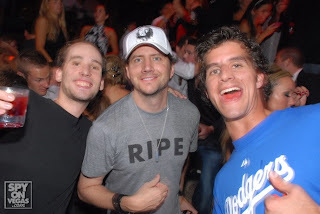 Saturday comedian Jamie Kennedy stopped through with BEACHER, the twosome had dinner and then joined us at the owners tabel on the dancefloor afterwards.